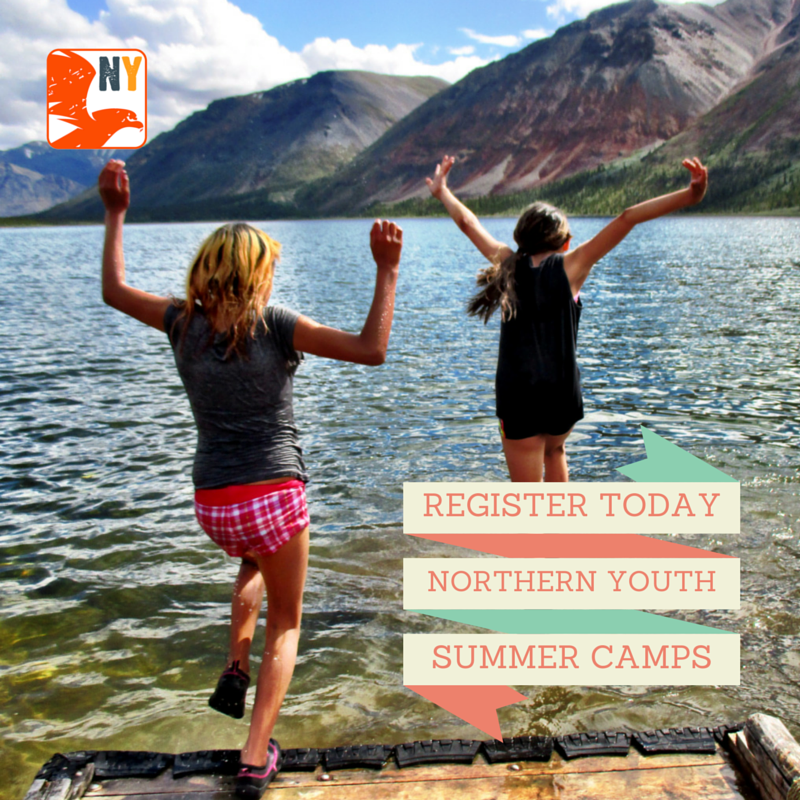 Northern Youth Leadership is excited to announce this year’s summer youth leadership camps. Two camps will take place in June and July, 2016. One camp will be for boys ages 11-13 and one camp for girls ages 13-16. We welcome camp participants from every region of the NWT. Gana River Boys Leadership Camp (June 27-July 4): This is the 3rd year of the Gana River Leadership camps in partnership with Gana River Outfitters. 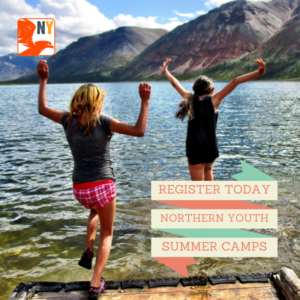 This year, boys ages 11-13 from every community are invited to register for this camp, hosted at the Gana River Lodge in the Mackenzie Mountains of the Sahtu Region. Activities will include hiking, learning outdoor and traditional skills, arts and crafts, story telling, fishing, canoeing and more! Girls Advanced Leadership Canoe Trip (July 22-August 1): Girls ages 13-16 from every community will canoe from Behchokǫ to Yellowknife along the North Arm of Great Slave Lake and learn about what goes into leading a canoe trip. With the support of Northern Youth leaders, the girls will take responsibility for themselves and their peers as they work on navigation, paddling and group management. Registration is open until May 16. After May 16, all applicants will be contacted to confirm their participation. There are limited spaces available in each camp, and unfortunately we cannot accommodate everyone. Late registrations will be accepted only if there is space available.